The add-on Drive Monitor tracks the key attributes— temperature, drive health, and performance— of a hard drive to help avoid data loss due to impending failure. The Scan Disk finds bad sectors on your drive to evaluate whether it can withstand a routine data recovery process. Clone Disk further allows to create a replica of the weak drive to escape permanent data loss situations due to failure. Stellar Data Recovery Professional software for Windows also recovers data from hard drives that have bad sectors. You can create image of an entire hard disk, existing logical partitions in the hard disk or any other removable media like pen drives or external hard disks. Further, you can specify the ‘Starting’ & ‘Ending’ sectors to create image of the selected region. 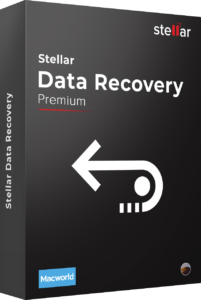 The software recovers lost or deleted email data files including Microsoft Outlook (PST), Outlook Express (DBX), Exchange Server (EDB), Lotus Notes (NSF) and many other file types. 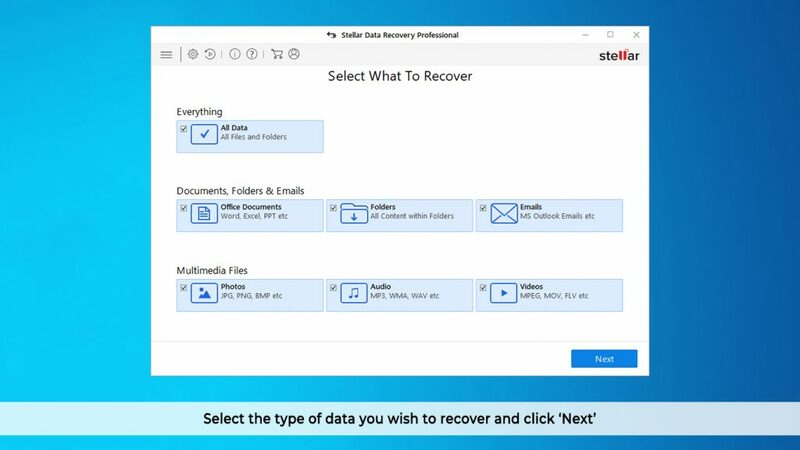 You just need to select ‘Emails’ under ‘Documents, Folders & Emails’ in the ‘Select What to Recover’ section and scan your hard drive; the software will list all the lost or deleted emails for recovery. This is a powerful feature to recover data from a scratched, corrupt or partially burnt optical media such as CDs and DVDs. It recovers data from all types of optical discs —CDs, DVDs, HD DVDs, Blu-ray discs—burnt on any systems, while maintaining the original file names and folder structure of the recovered data. The software generates and displays a preview of all the lost or deleted files while scanning a storage media. 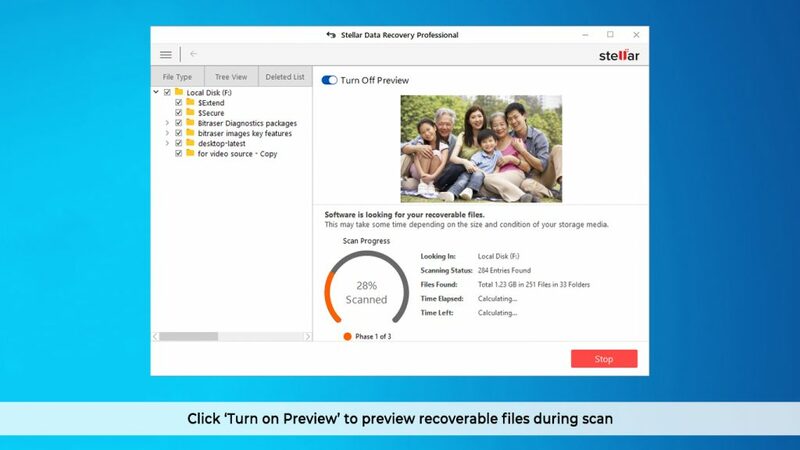 It neatly categorises the scanned files in Tree View, File Type, and Deleted List formats, which makes it really easy for you to quickly choose the files to be recovered. The File Preview feature can be turned on/off anytime based on your needs and preferences. 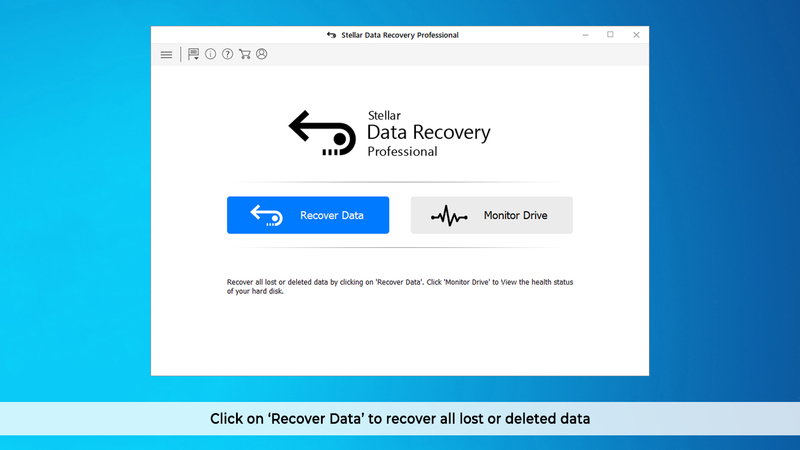 The data recovery software can scan a Windows storage device to look for photos, music, videos, or any other file. The freedom to choose specific file types and scan location helps reduce the time taken by the software to search and locate the lost files. Also, get back your data from all kinds of memory cards including SD card, Micro SD card, CF cards etc. The Windows data recovery professional software can find and locate the missing partitions on a drive, which might have been lost due to corruption or accidental deletion. Once the scanning is complete, all the partitions -that are found with the scan process- get listed under the partitions section. Further, leverage the Deep Scan utility in case a desired partition is not found with Quick scan. Stellar Data Recovery Professional is the preferred software to recover lost or deleted data —documents, emails, pictures, videos, audio files, and more—on any Windows device. 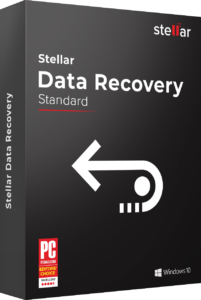 Deals with all types of data loss scenarios including accidental drive formatting, disk corruption, encrypted hard drives, and unintentional deletion. Supports data recovery from FAT, ex-FAT, and NTFS drives and partitions.